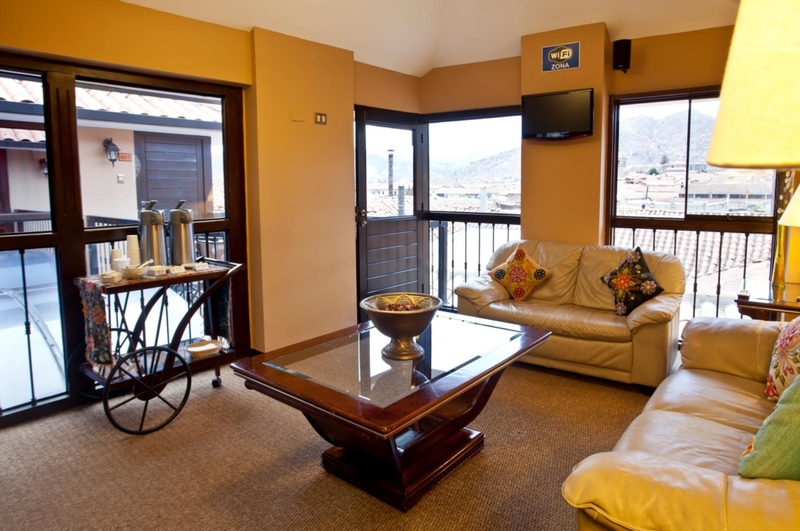 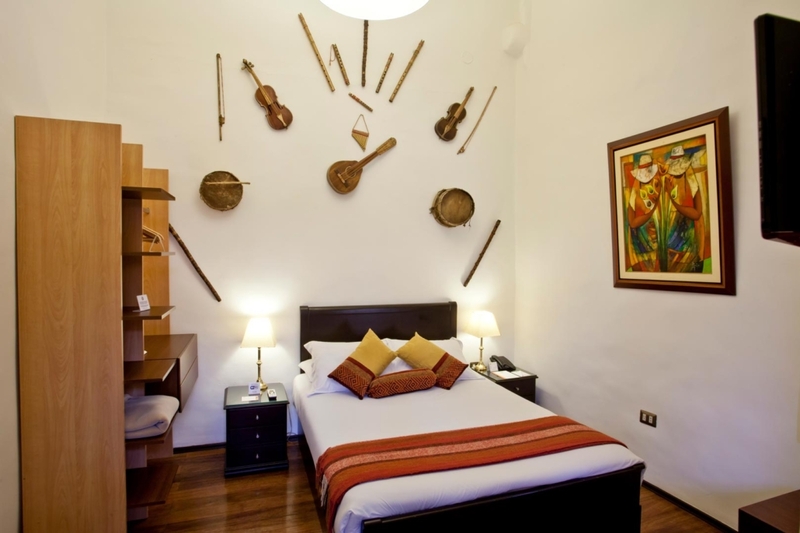 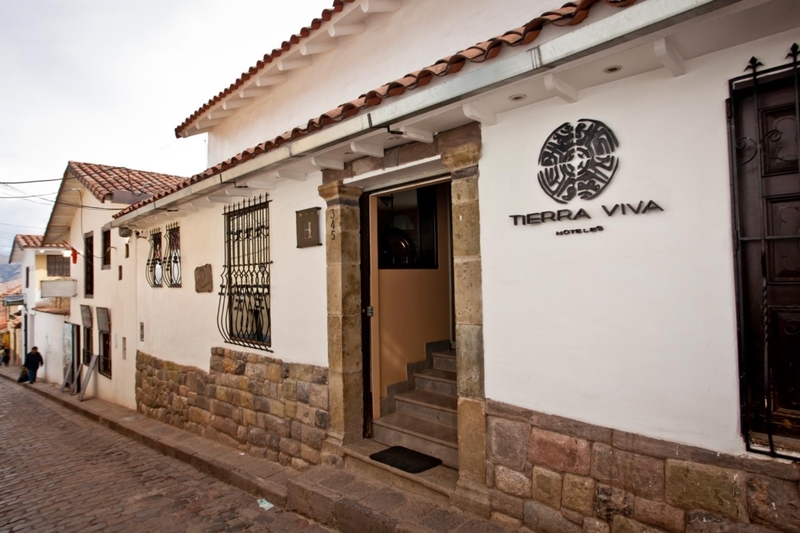 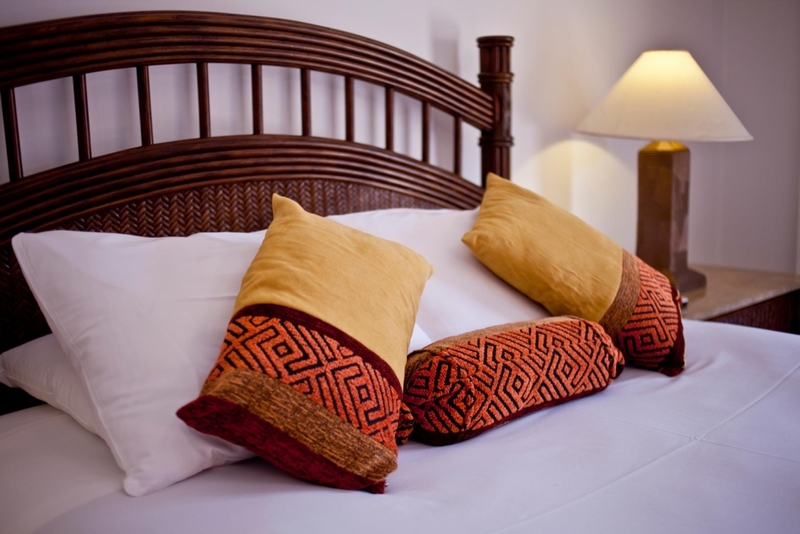 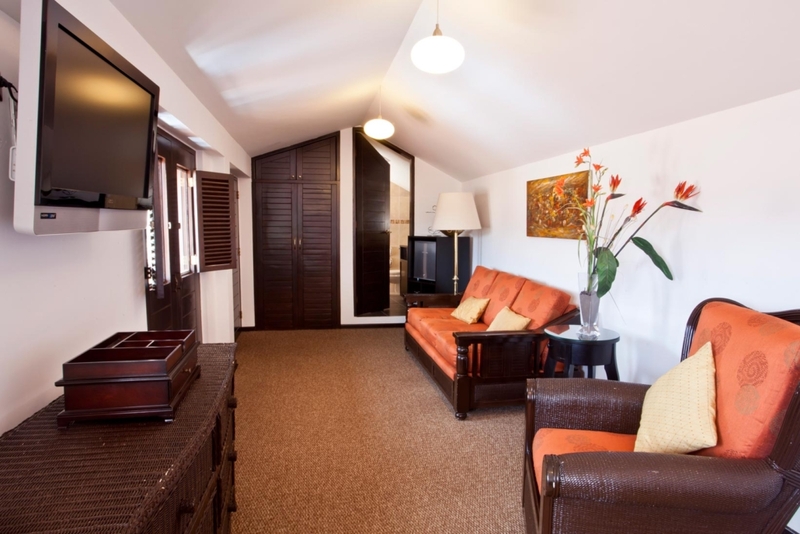 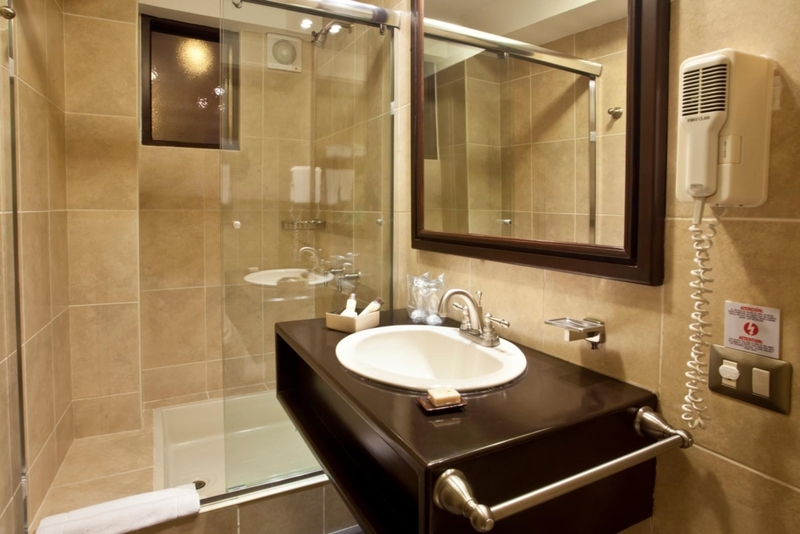 Tierra Viva Hotel Cusco Plaza is located next to the Plaza de Armas, in a remodeled colonial residence known as Casa Pizarro, which maintains great part of its traditional architecture. 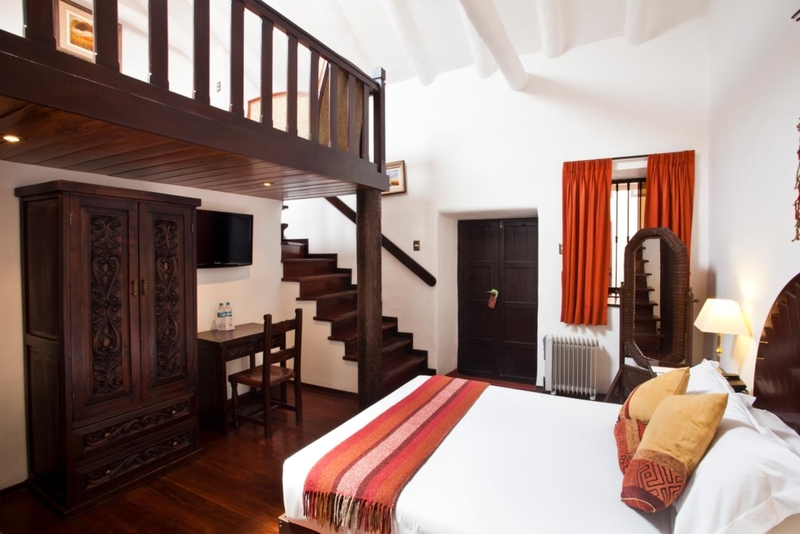 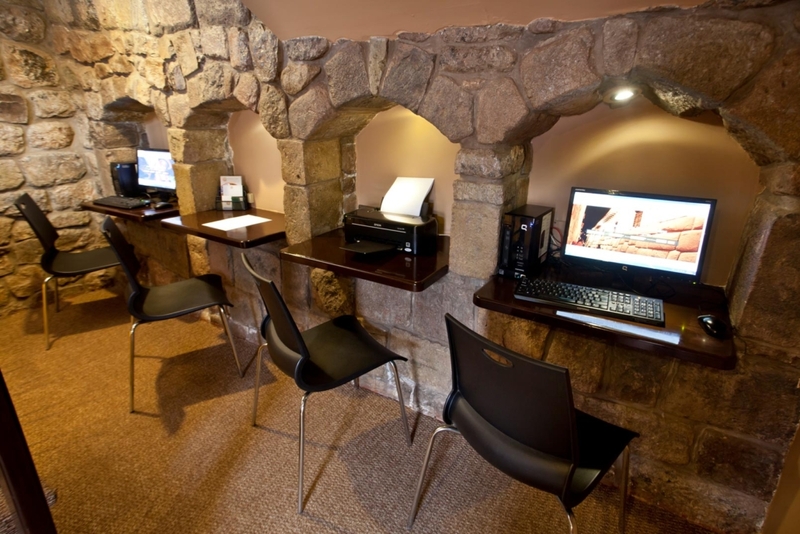 There, you will be able to appreciate the arches, columns and stonewalls, an exquisite collection of colonial art, and even a lithic lanzon which was restored during the hotel’s remodeling. 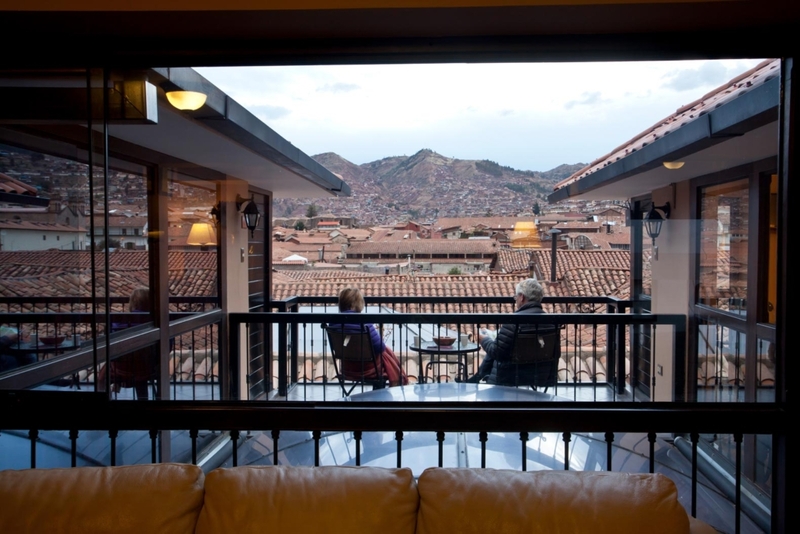 Suecia and Procuradores are two of Cusco’s most centric streets. 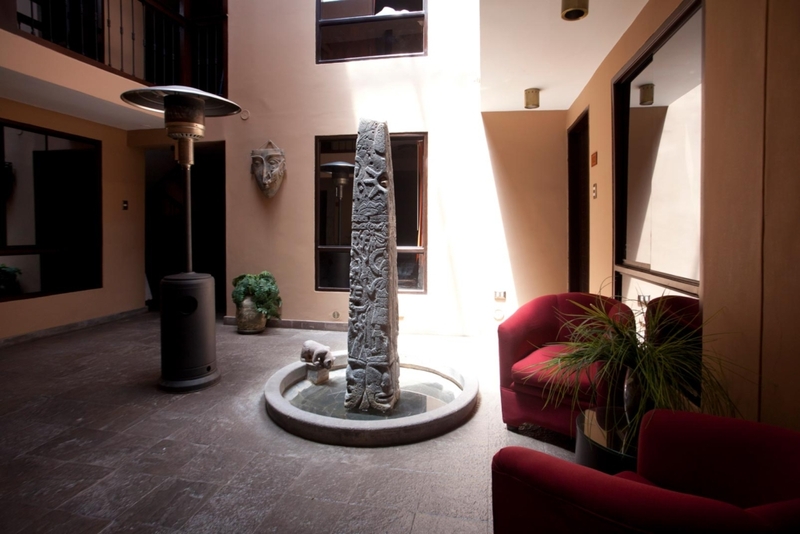 This was once the place where traders from different parts of the Inca Empire would congregate. 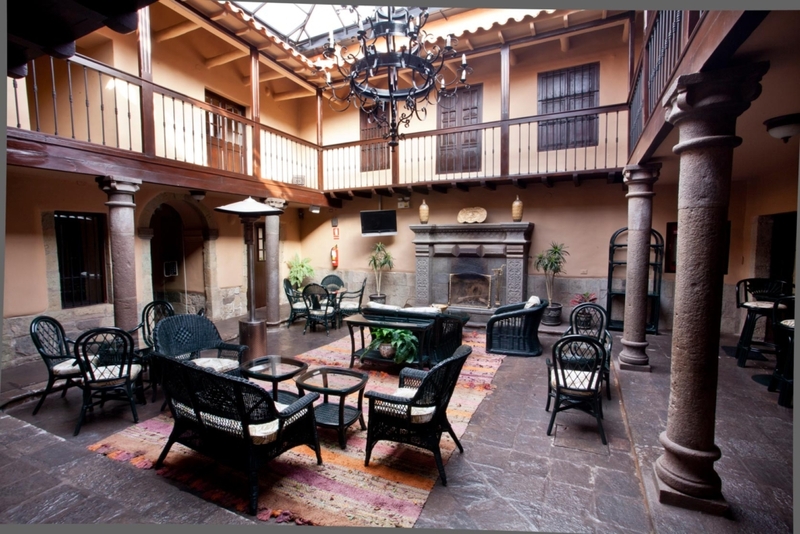 From the hotel you will be able to see the roofs of Cusco’s homes, as well as the Iglesia de la Compañía, one of the best baroque pieces in the city. 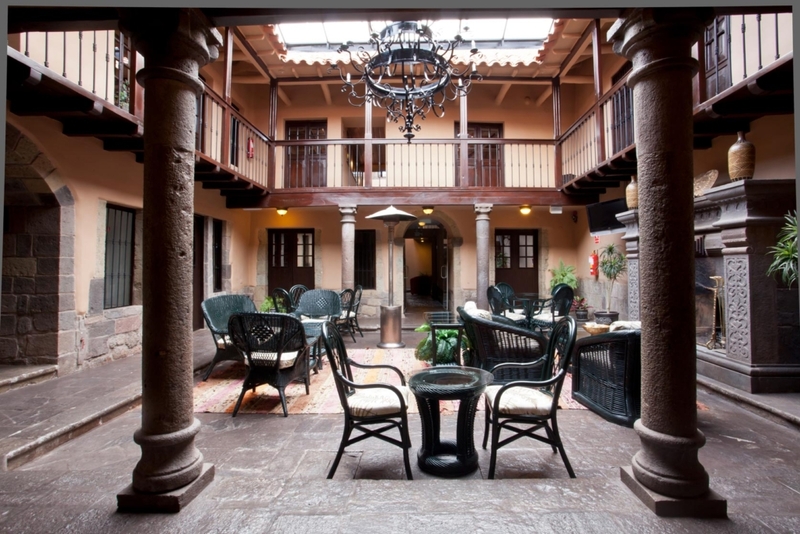 These roads lead to the Plaza de Armas of the city, the place where Cusco’s vitality and liveliness is concentrated. 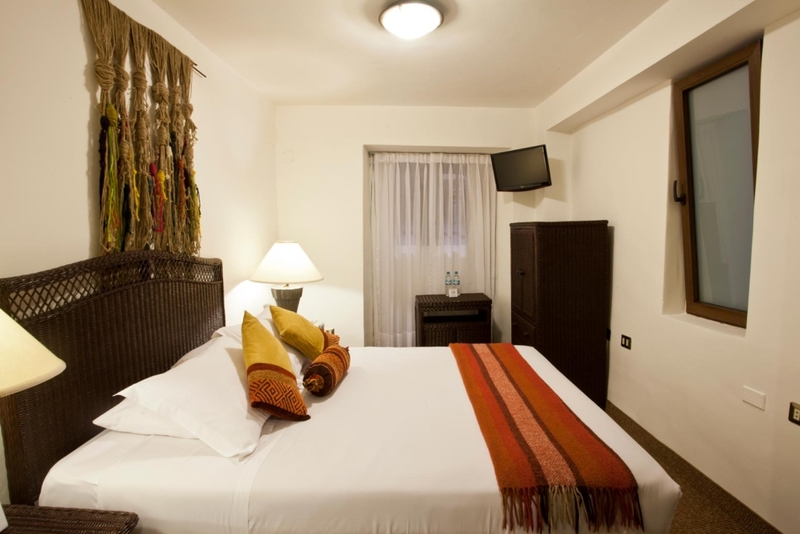 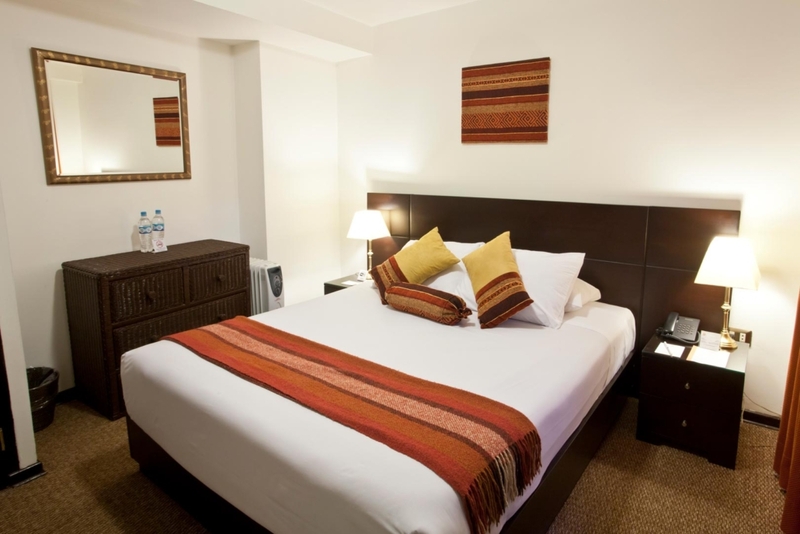 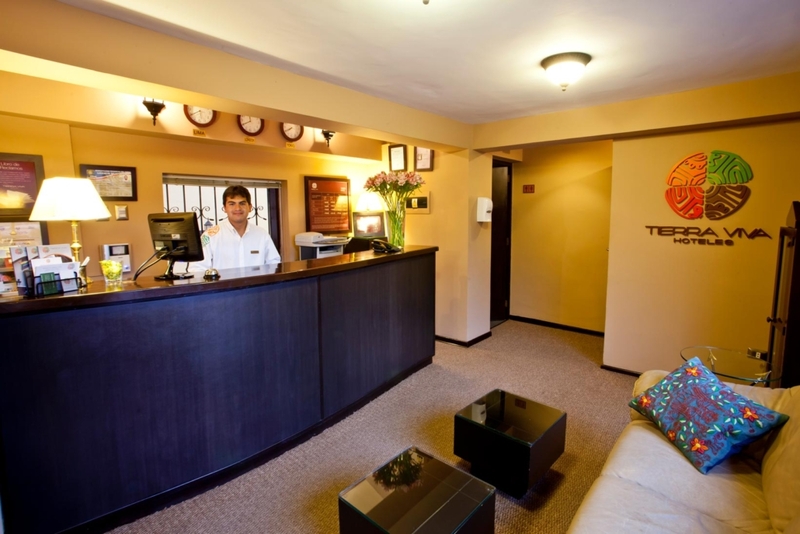 Our Cusco Plaza hotel is situated only 20 meters away from it, on an area characterized by restaurants and popular art stores.